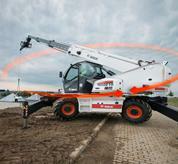 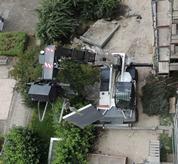 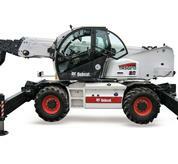 This Bobcat Rotary Telescopic handler can lift up to 4 tons and place loads at nearly 25 m lift height. 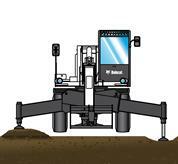 With telescopic stabilizers and continuously rotating turret, this model can be easily set up whatever the site conditions. 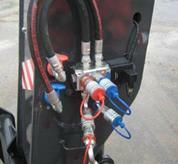 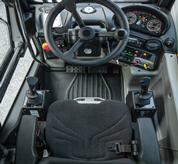 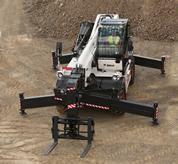 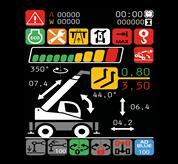 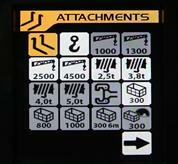 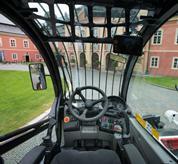 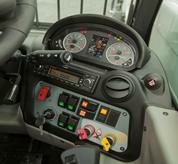 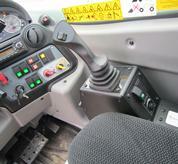 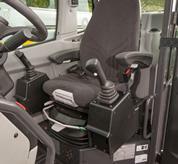 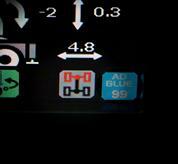 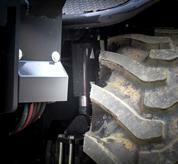 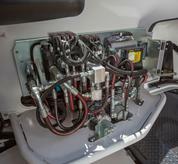 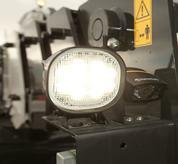 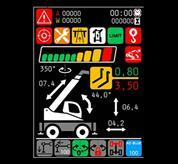 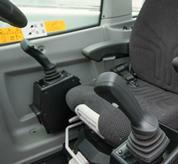 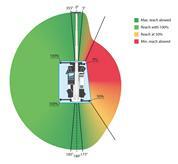 Many smart Bobcat features help the operator to work in total safety and maximum comfort. 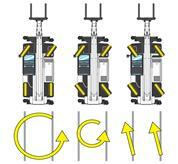 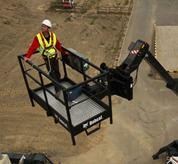 Its impressive lifting height brings you even more efficiency on site.